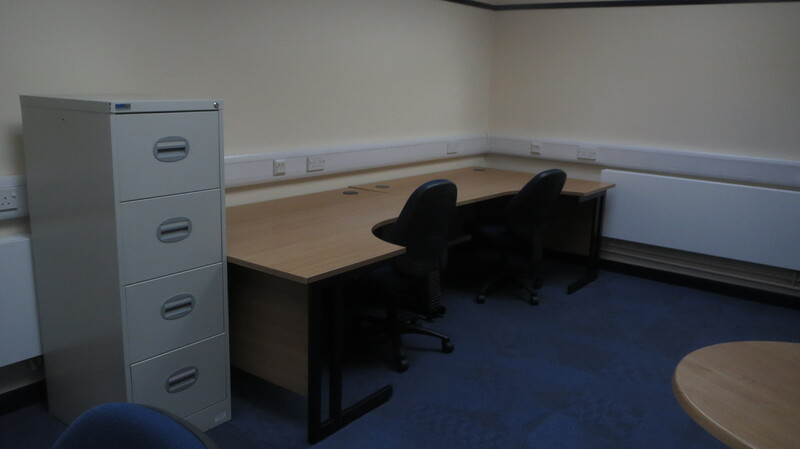 Flexible terms, modern offices, central location. 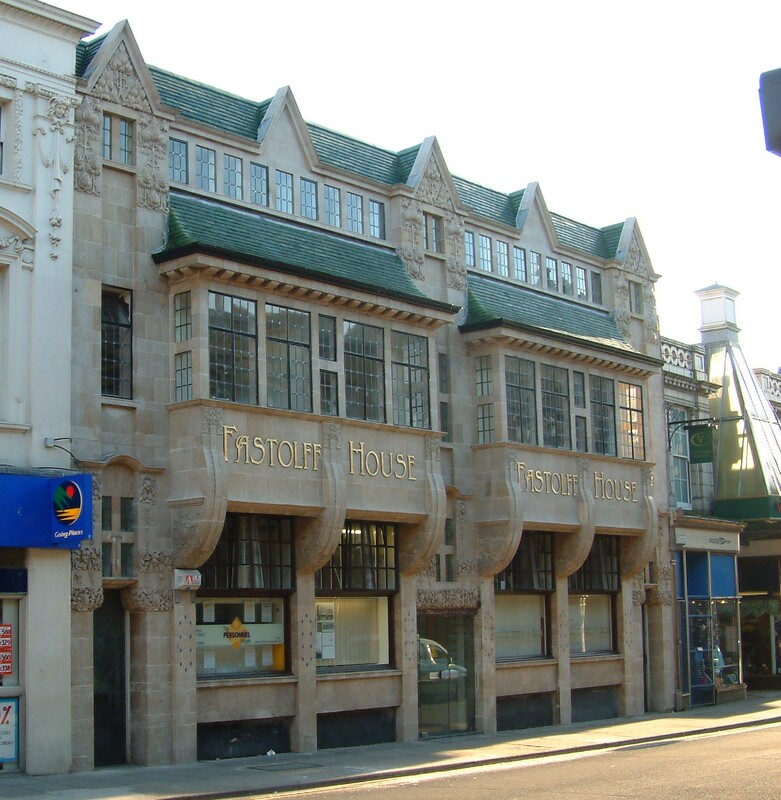 Across Fastolff House, Williment House and Lime Kiln House we provide office space to businesses of all sizes, available to rent by the day, week or month. Monthly rental terms mean that you can stay as long as you like. 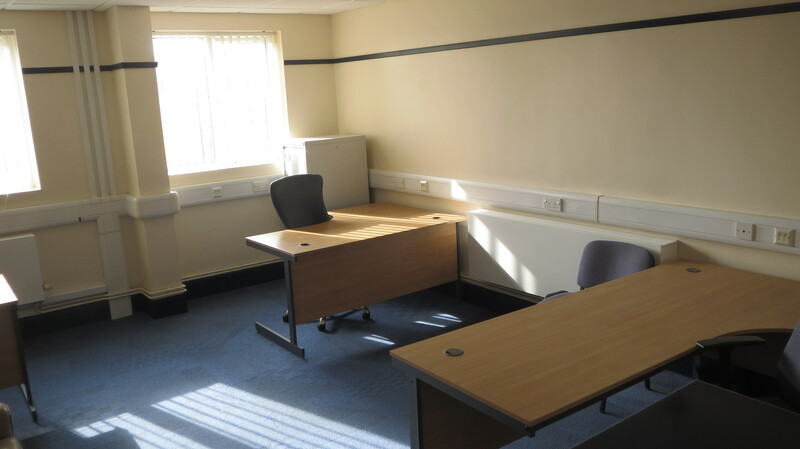 We require one months rent as a deposit, and 30 days notice when you wish to leave. 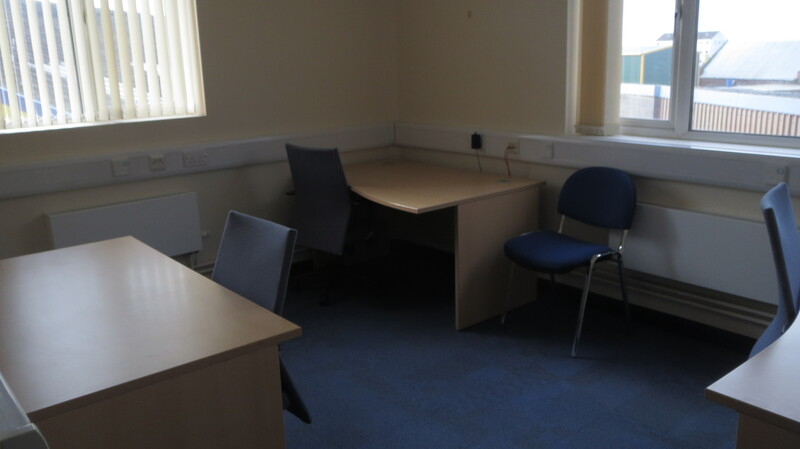 All tenants of Great Yarmouth Business Centre have access to our facilities and other business services at very special prices. 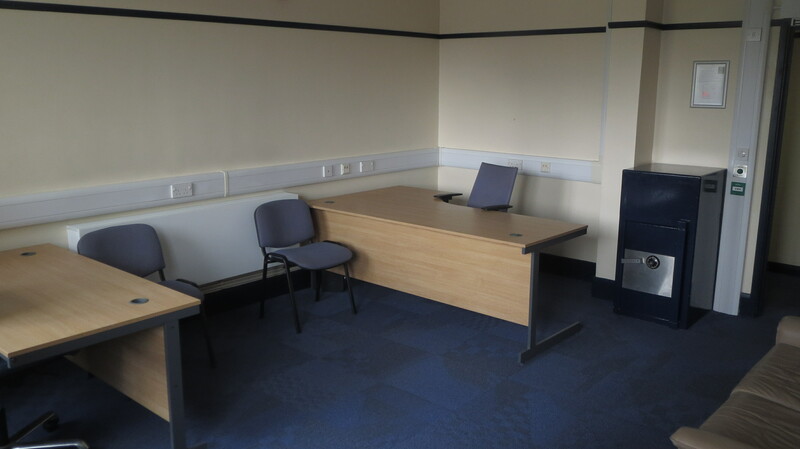 The offices at Great Yarmouth Business Centre’s have been completely refurbished to offer modern facilities in traditional surroundings. 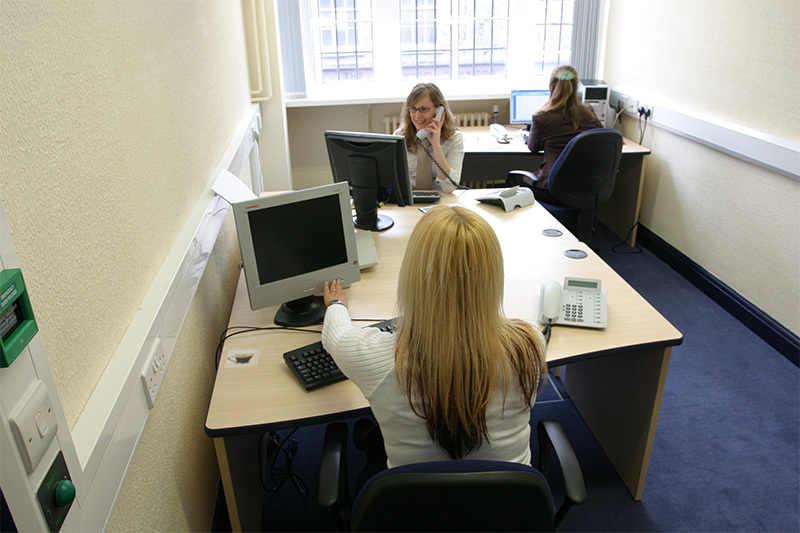 Offices are equipped with desks and chairs, access to the Internet and telephones are available with exclusive numbers. Doors have an electronic looking system for your security. 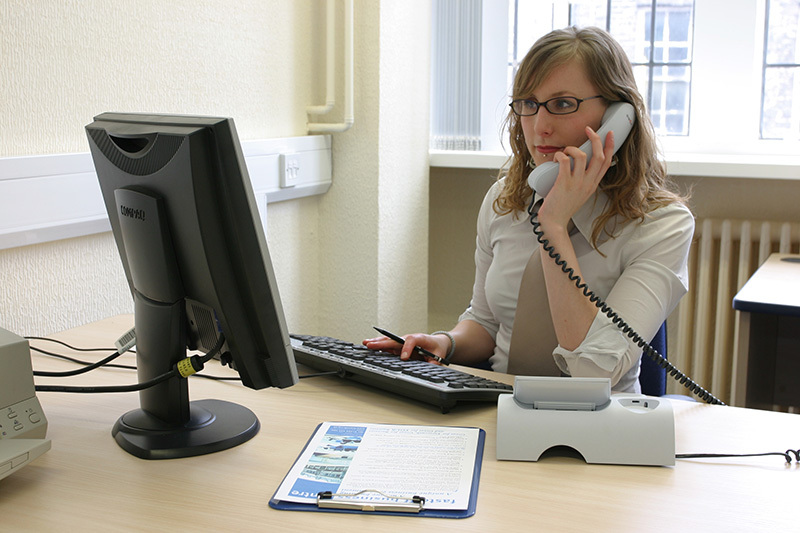 You and your staff can have 24 hour access via programmable keys.